Product prices and availability are accurate as of 2019-04-11 19:05:54 EDT and are subject to change. Any price and availability information displayed on http://www.amazon.com/ at the time of purchase will apply to the purchase of this product. 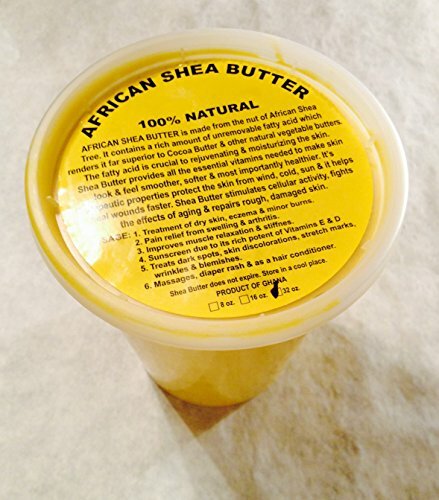 Shea Butter is a vegetable fat obtained from the fruit of a tree native to Africa, Butyrospermum parkii. Nature's Finest Remedies has been importing raw unrefined Shea Butter from Ghana since 2010. Our products are of excellent quality because we select our sources very carefully. 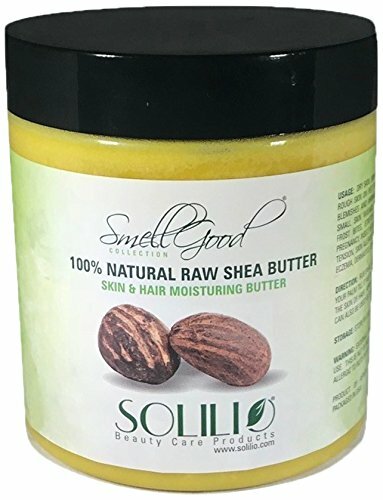 Only highest quality raw unrefined Shea Butter contains all necessary essentials such as vitamins A, D, E, F, and other biologically active substances. Common uses of shea butter. 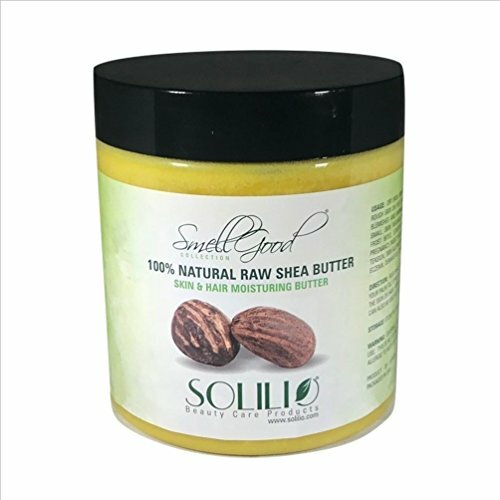 Moisturizer: Abundance of fatty acids and fat soluble vitamins makes shea butter a great moisturizer. 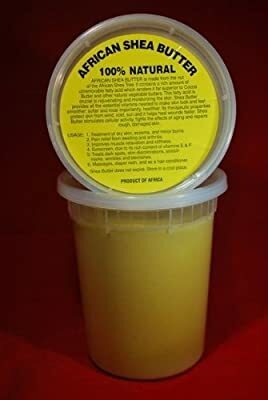 It nurtures and moisturizes the skin with unique results, not like any other natural fat. Anti inflammatory: As a result of it containing natural biologically active substances, like cinnamic acid, shea butter has an anti inflammatory effect on skin. It may also help reduce acne. 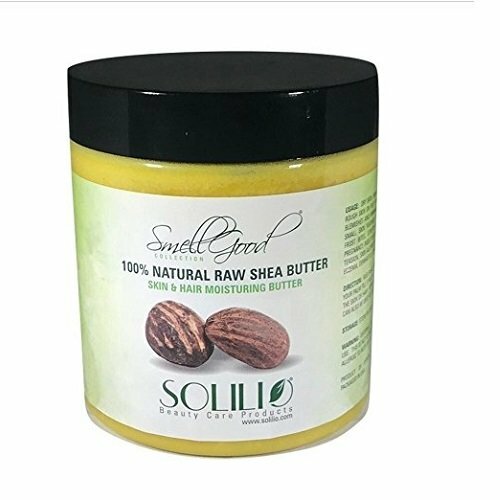 Skin Smoothing: Shea butter aids in the skin’s natural collagen production and contains various fatty acids which protect and nourish the skin. 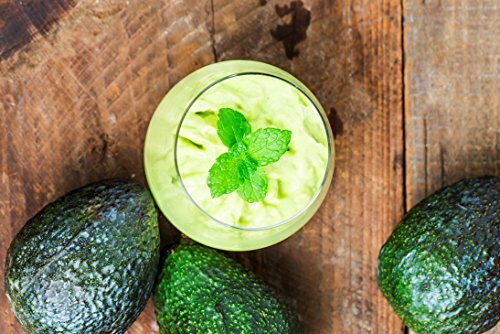 With long term use, many people report skin softening and strengthening as well as wrinkle reduction.